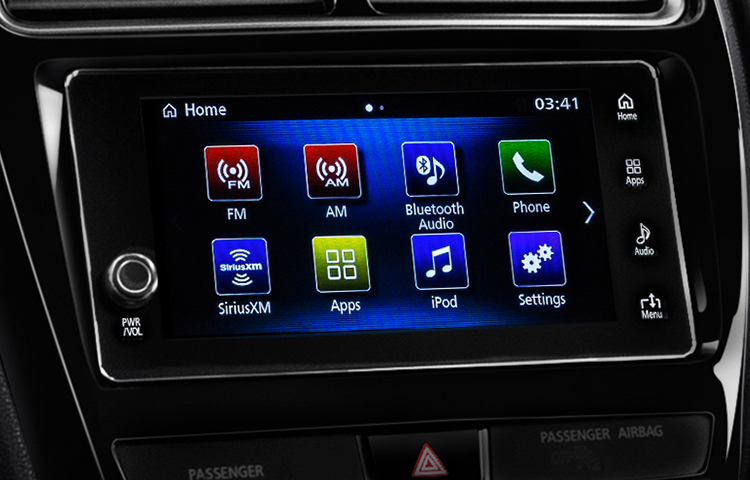 Easily toggle between hundreds of HD Radio® channels and your phone's playlists with the Smartphone Audio Display System on SE and GT models. 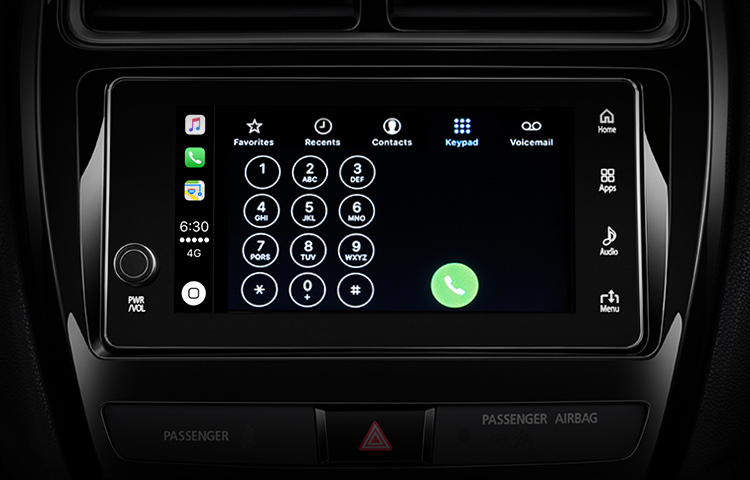 Use the advanced voice recognition to make and receive calls, experience Apple CarPlay™2 and Android Auto™3 integration and take advantage of the dual USB ports. 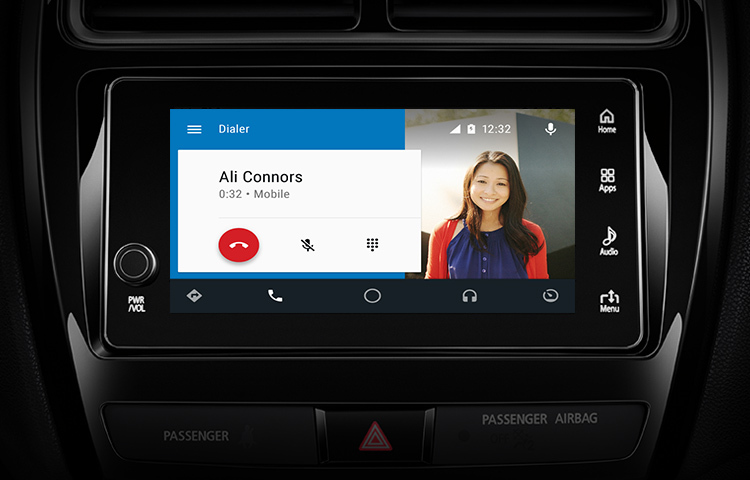 Keep up your social life without taking your hands off the wheel. Ask Google to make phone calls and send messages through your favorite messaging apps with simple voice commands. Always know the way. 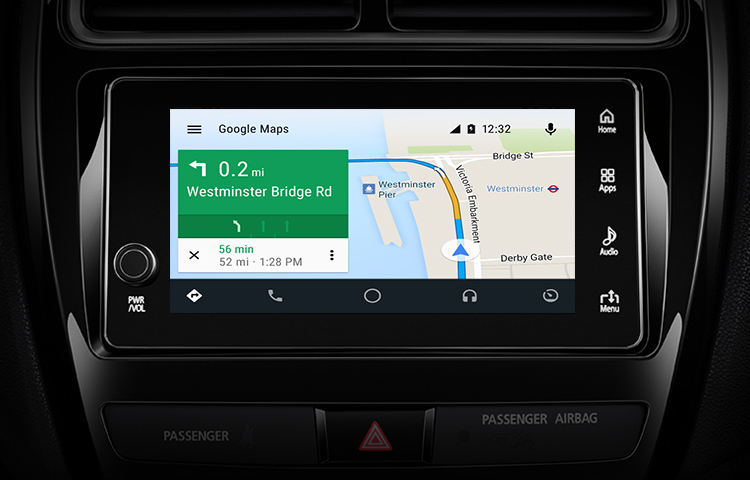 Seamlessly-integrated Google Maps™ gives you voice-guided navigation with lane guidance, real-time traffic and more. Answer calls, texts and voicemails while keeping your eyes, hands and attention where they belong and your phone safely tucked away. 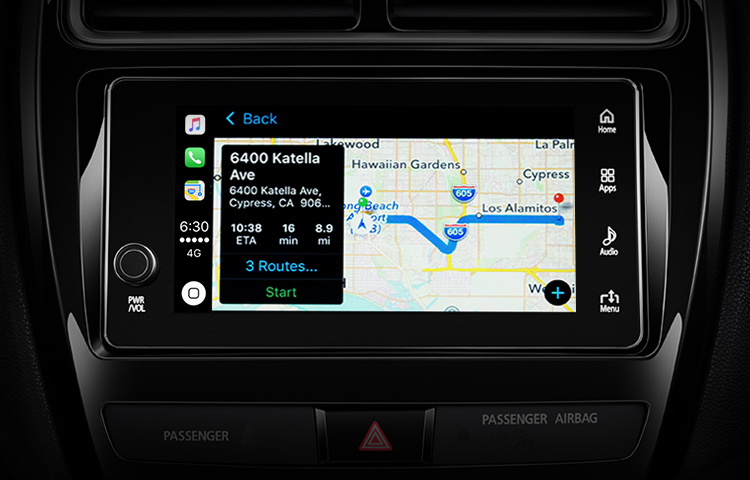 Siri voice control, the touchscreen and steering wheel controls all work seamlessly with Apple CarPlay™. Beyond simple turn-by-turn directions and real-time traffic updates, Apple Maps™ can predict where you want to go based on your recent conversations and calendar events. And with the new Nearby feature, you can find gas, parking and more with just a tap. The Outlander Sport makes staying connected in your crossover easy with the standard Bluetooth® wireless technology system. 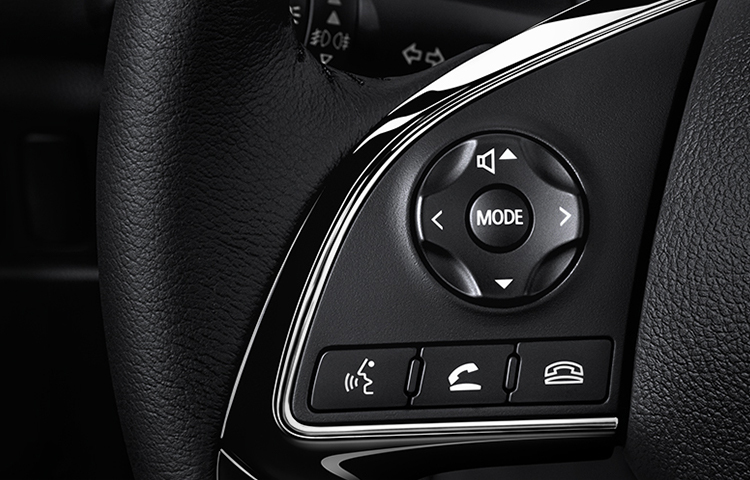 With Bluetooth® 2.0 technology and advanced speech recognition, simply tap a button and give a vocal command to make a call or play your music collection. Enjoy three months of prepaid continuous coverage from coast to coast. 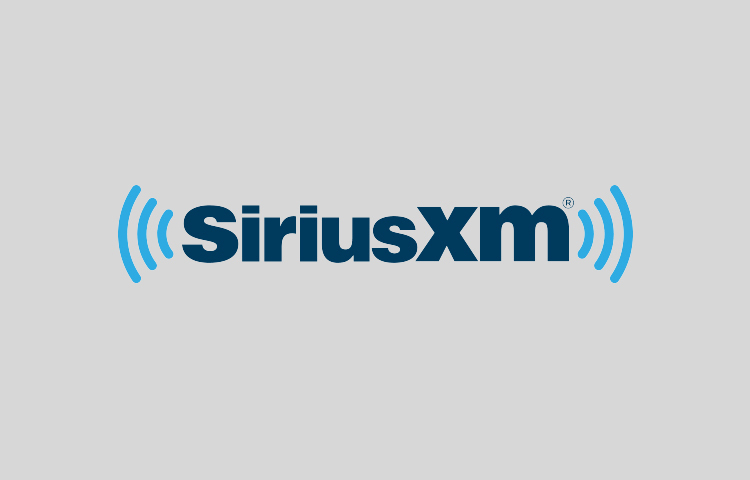 The available SiriusXM™ Satellite Radio4 gives you access to more than 130 commercial-free digital channels offering music, sports, news, talk, comedy and more. 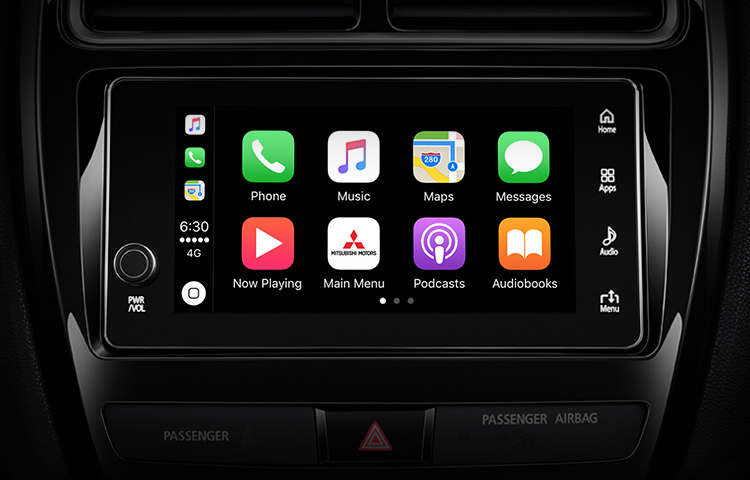 2 Apple CarPlay™, Siri, Apple Music® and Apple Maps™ are trademarks of Apple Inc., registered in the U.S. and other countries. 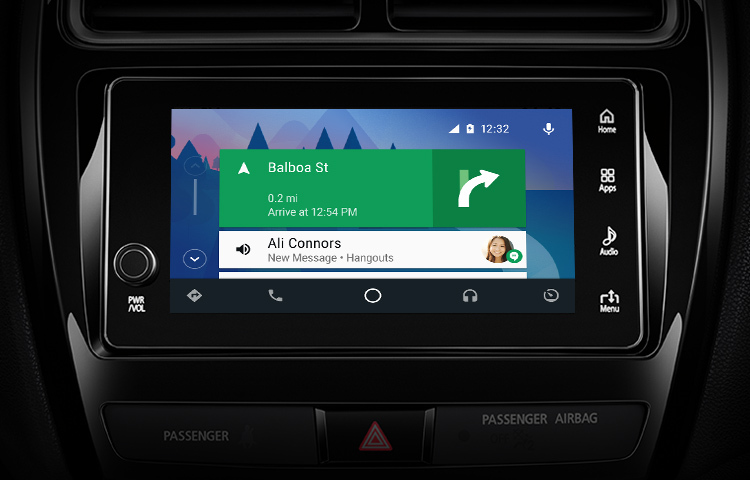 3 Android Auto™, Google Maps™ and other marks are trademarks of Google Inc.
4 © 2015 Sirius XM Radio Inc., Sirius, XM and all related marks and logos are trademarks of Sirius XM Radio, Inc. All rights reserved.